The Four Seasons Condominium is walking distance to Las Olas Shops, Restaurants and beaches. The Four Seasons is a Pet friendly building. 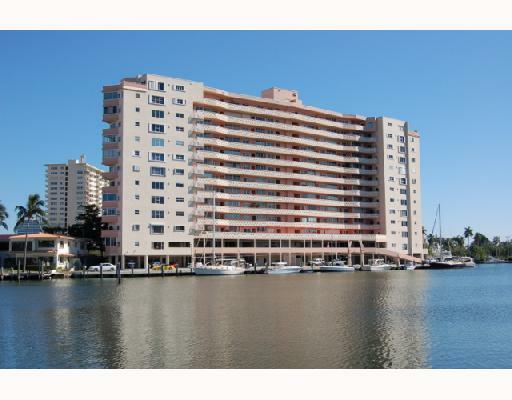 Fabulous views of the lake, skyline, intracoastal or Las Olas Isles. Building has boat dockage when available. Maintenance includes air conditioning, heat, hot water, cable and pest control.